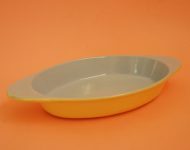 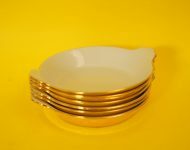 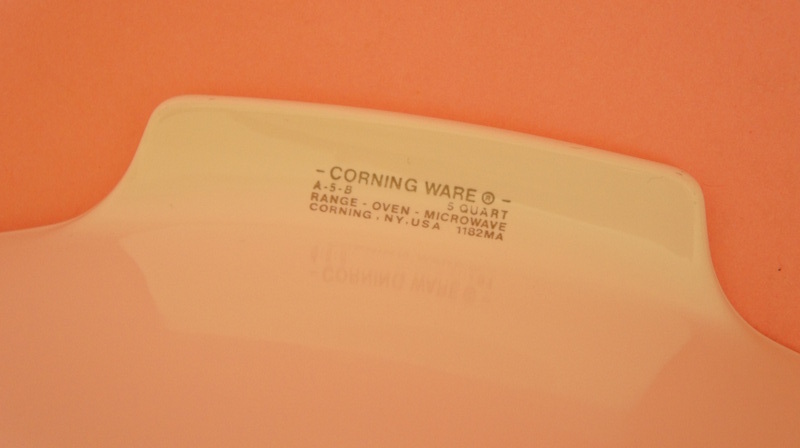 You don’t see these large five quart Corning Ware dishes that often – at least not ones that are reasonably priced and in good nick, but I was luckily enough to find two of these dishes – one of them unused in its original box (watch this space for the next listing)! 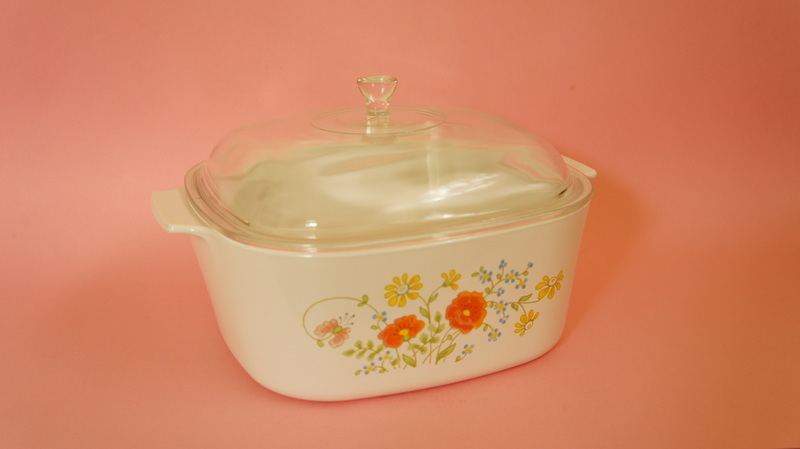 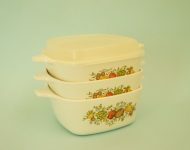 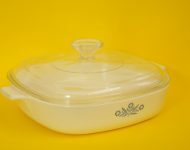 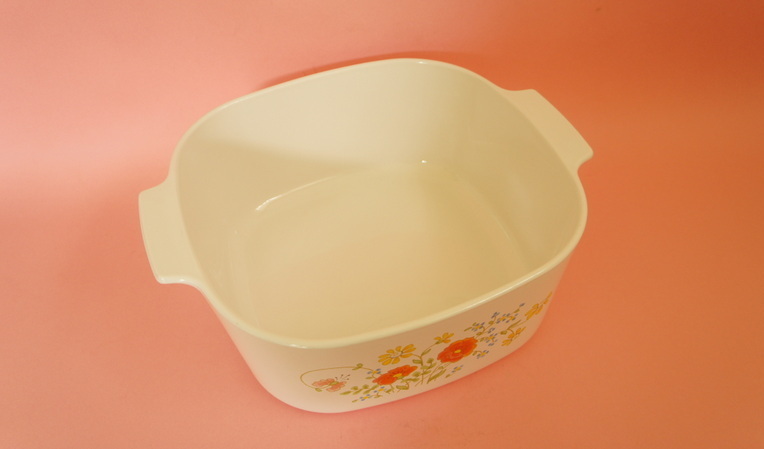 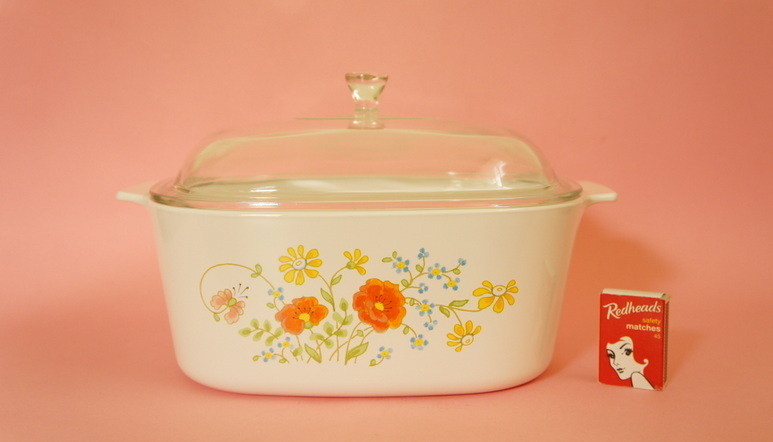 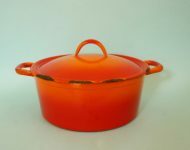 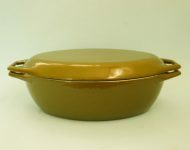 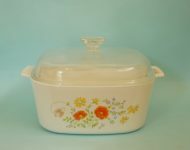 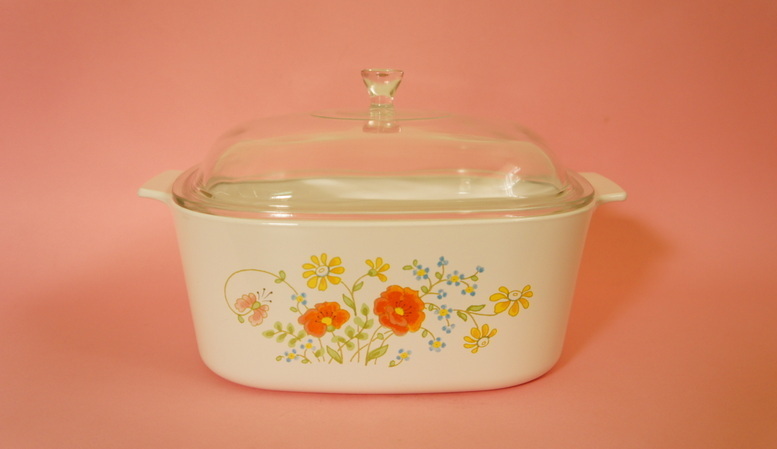 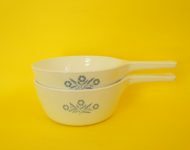 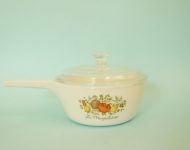 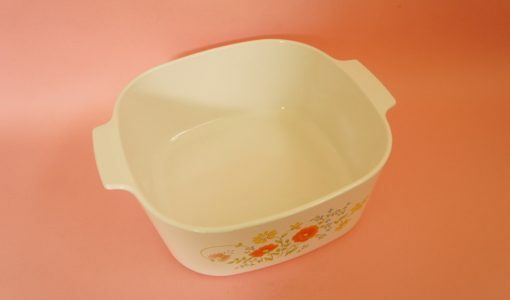 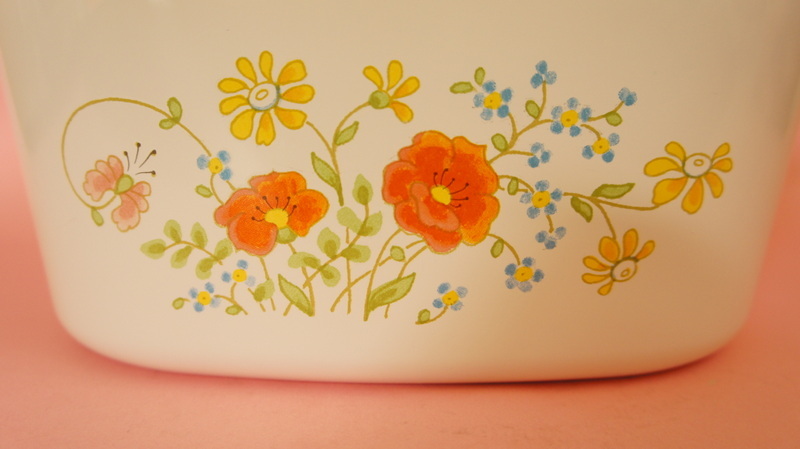 But even without its box, it’s easy to see that whoever owned this Corning Ware Wildflower dutch oven did a great job of looking after it – there’s barely a scratch on it! 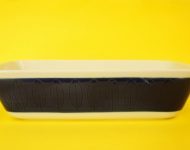 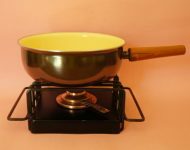 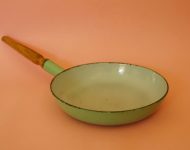 A serious piece of cookware in near mint condition.